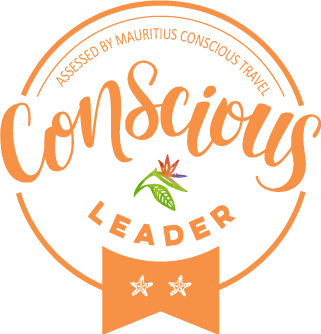 Mauritius Eco-Label for Sustainable Tourism. Here’s What We Do. 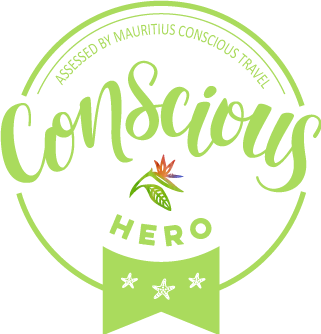 27 MarMauritius Eco-Label for Sustainable Tourism. Here’s What We Do. In times when “going green” is not only trendy, but also appealing to a growing market, it results necessary for organizations and consumers to be able to differentiate between genuine sustainability practitioners and the greenwash. An Eco-Label can help organizations and consumers to make more sound decisions for responsible travel. A Certification Scheme grants consumers the tools to compare and chose responsible travel, and it provides businesses, NGOs and governments with a framework to move towards recognized sustainable practices. Considering the different industries and institutions that can get certified, a lot of Eco-Labels for sustainable tourism have sprouted in the past years. Truth is, that different businesses cannot be measured with the same criteria; in the same way, similar businesses in different countries do not respond to the same standards. This implies that different certification schemes are actually necessary to be able to offer organizations with a framework that it Specific, Achievable and Relevant for them. But have you noticed that, when it comes to Certifications for Sustainable Tourism, it is mostly the big companies and multinationals that obtain them? such companies are more likely to count with a Sustainability Management System (SMS), and therefore have a base to track, measure and prove their impact easier. In fragile destinations like Small Island Developing States (SIDS), the support and promotion of micro, small and medium enterprises (MSMEs) is key to mitigate the negative impacts of tourism on the environment; I’m talking about the wetlands, coastal forests, sand dunes and coral reef that get sacrificed with the construction of almost every new Resort or Real Estate development on the coast. On the other hand, MSMEs like Guest Houses and Eco-Lodges directly contribute to the socio-cultural and economic development of hosting communities, by empowering them to run their own businesses while preserving the natural resources and traditions that attracted travelers on the first place. However, when it comes to be recognized as sustainable companies, MSMES will find it hard to afford and acquire a reputable eco-label for their sustainability efforts. facilitate accessible Certification Schemes that are considerate of their company’s size, financial possibilities and the development stage of their hosting countries. For such purpose, National Certification schemes are successfully been developed by Federal Governments in SIDS and countries around the world, such as the Seychelles Sustainable Tourism Label (SSTL), Costa Rica’s Certification for Sustainable Tourism (CST), Ecotourism Kenya and Australia’s ECO Certification. 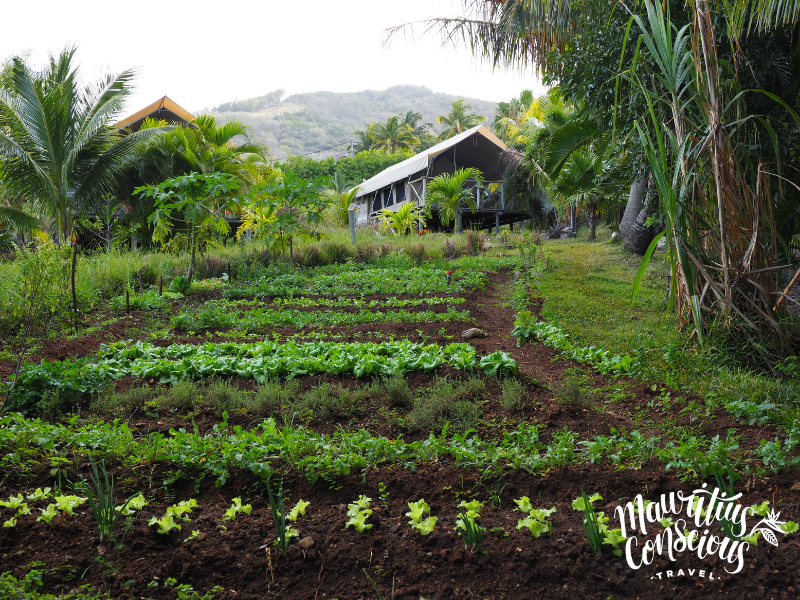 Since 2017, Mauritius Conscious has taken the responsibility to asses accommodation and activities suppliers to confirm their compliance with sustainable tourism standards. Our Partners’ proven commitments can earn them or take them points in our Conscious Travel Assessment, an eco-label designed to measure a company’s impacts with regards to the triple bottom line: economic, socio-cultural and environmental dimensions. 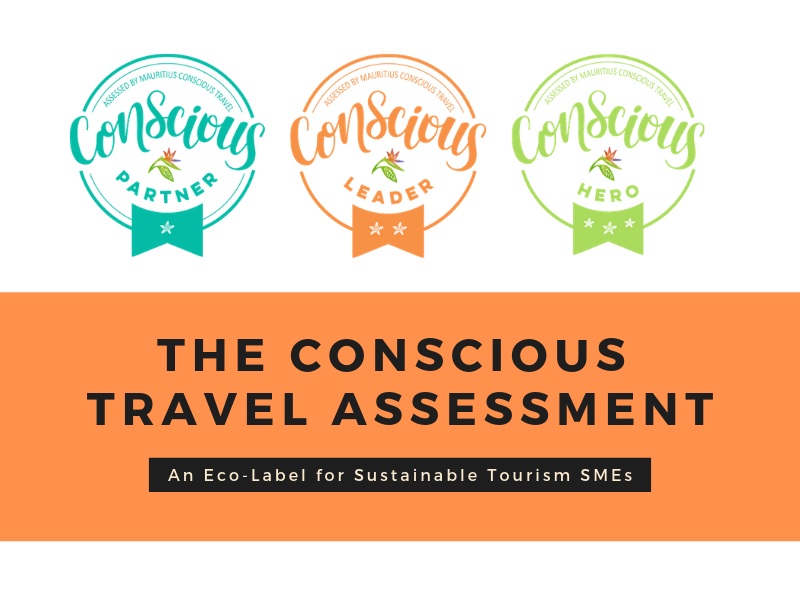 The Conscious Travel Assessment is designed based on the universal standards of the Global Sustainable Tourism Council (GSTC). Based on our assessed Partners’ scores, Mauritius Conscious grants them a seal to recognize their efforts. Partners can fall in one of three categories: the entry level Conscious Partner, the trascendental Conscious Leader or the unbeatable Conscious Hero. Accommodation and ecotourism suppliers are then granted specific opportunity areas to work on, to be able to attain the next level of recognition. 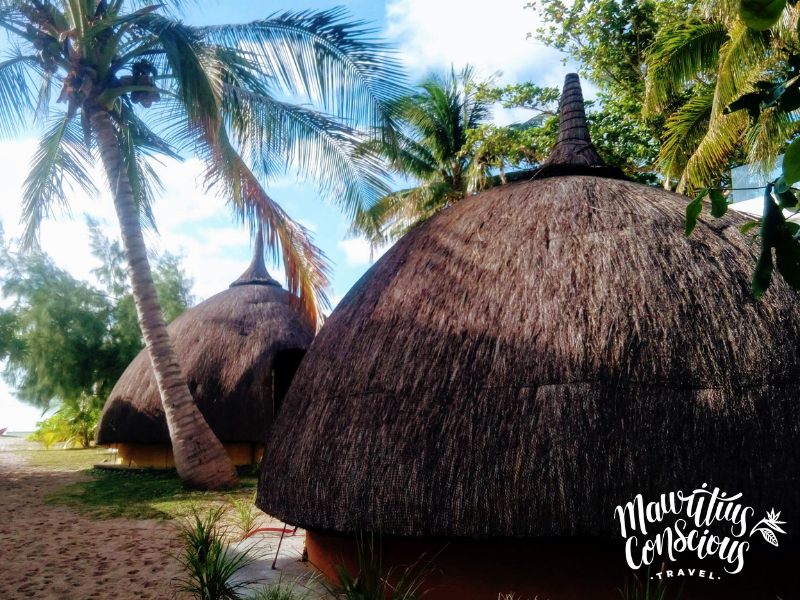 The purpose of the Conscious Travel Assessment is to acknowledge and reward genuine practitioners of sustainable tourism in Mauritius Island, which in turns builds confidence and assurance for our customers. Credibility that their business operates with sustainable practices towards the environment, the local economy and the socio-cultural development of the local community.  Use of the Conscious Travel Seal in their communication channels and materials to position themselves before their potential customers. Personalized feedback on the Opportunity Areas to work on to attain the next recognition level, as well as in how to track, measure and prove a business’ impacts over time. Marketing opportunities through a personalized article in Mauritius Conscious’ Blog, and posts in our Newsletter and Social Media channels. 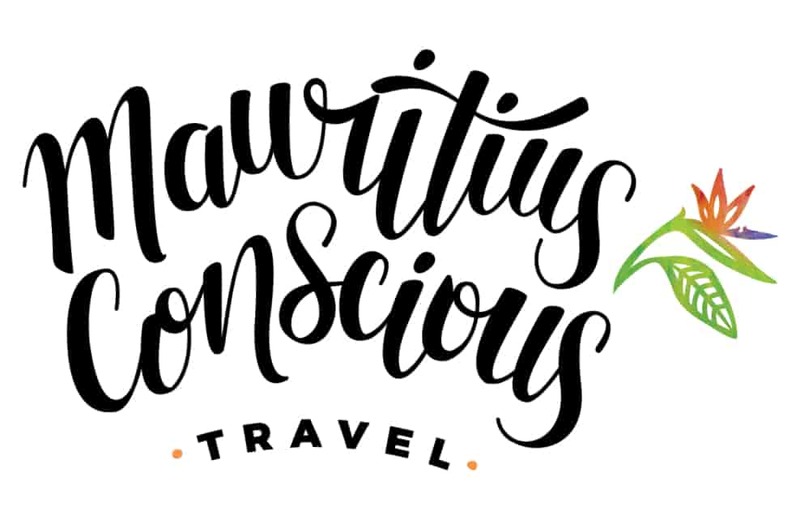 Access to the Conscious Travel Community, conformed by 30+ SMEs and NGOs working towards the development of sustainable tourism in Mauritius. It’s reinvigorating to mingle, learn from, and inspire like-minded people! Tourism businesses in Mauritius, Rodrigues and Reunion Islands that are genuinely willing to engage into more sustainable tourism practices. Accommodation, transportation and activity suppliers that are set-up, managed and run by locals. SMEs looking for advice to implement a Sustainability Management System in their businesses. If you are interested in getting assessed and promoted by Mauritius Conscious, start by telling us more about your venture through the link below. The certification procedure to attain our eco-label consists of two parts: 1) a site-visit to the venue and/or an audit of the activity and 2) a meeting with the Owner, Managing Director or Sustainability Officer of the business to go in deeper detail into their engagements. Both stages are designed to gather as much proof of the business’ sustainable commitments as possible, therefore, visits may be required to back areas such as kitchen, storerooms and trash deposits. The contact person in charge of conducting the Assessment with Mauritius Conscious may be contacted in the following weeks to provide reports, policies and other proves as deemed necessary by the Assessor. As of March 2019, 13 tourism companies have been awarded a Conscious Travel Seal in Mauritius, positioning themselves as below. Click on the names of the companies to learn more about their specific commitments. Businesses in this category comply with the minimum standards to be considered a conscious business. Their small-scale companies are set-up and run by Mauritians, they actively support Mauritian handicrafts, artists and gastronomy, and strive to re-use, recycle and up-cycle materials to convert them into furniture, ornaments and appliances in their venues. Operators in this category demonstrate an active interest and determination to comply with sustainable tourism practices. 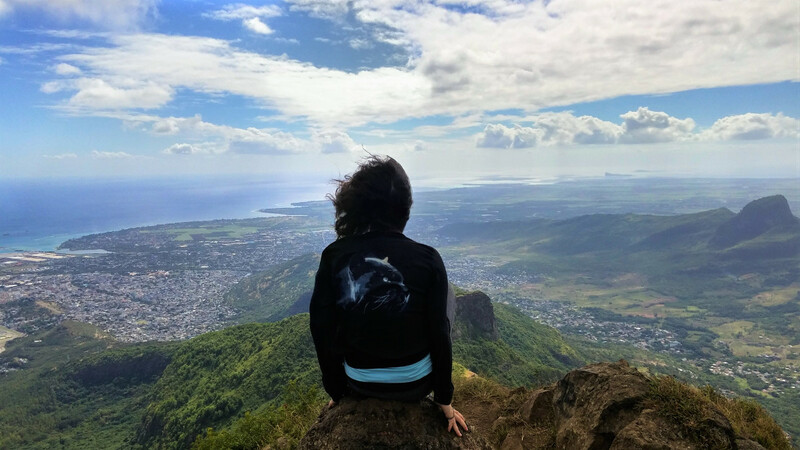 They are the change-makers leading Mauritius into a more sustainable travel industry, by engaging their teams in specialized trainings, campaigning against the use of one-use plastics and supporting organic agriculture. The companies that make it to this level practice a sustainable lifestyle from the core of their businesses. Their work aims to lessen the stress of tourism in overcrowded or sensitive areas, and to sensibilize travelers, and the local population alike, of the “back to basics” practices that allow us to connect with nature while respecting it and restoring it. Be part of the movement that is transforming Mauritius tourism industry into a more responsible, fair and ethical one. If you have questions or need more information about our eco-label, feel free to contact us on the + 230 5981 8746 or at hello@mauritiusconscious.com. We’ll love to read your thoughts and comments about this initiative below. Looking for authentic experiences in Mauritius?